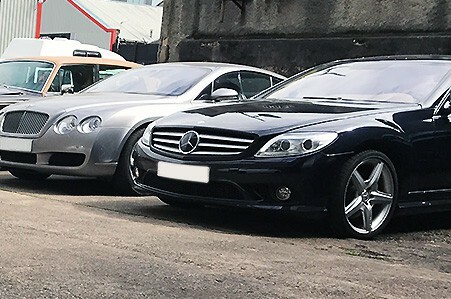 M B Jarvie Car Service Glasgow specialise in the service and repair of German cars including Volkswagen, Audi, Mercedes & Bentley. From routine servicing and MOT testing to diagnostics and electrical fault finding, M B Jarvie Car Service can help. 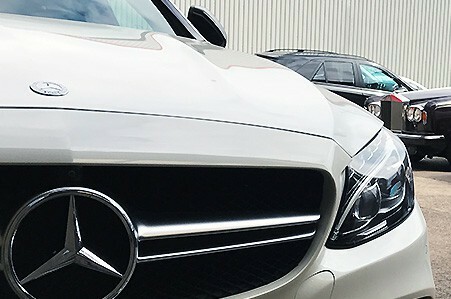 Having invested in Brand-specific training and equipment over many years, M B Jarvie Car Service are fully equipped to get your car back on the road. 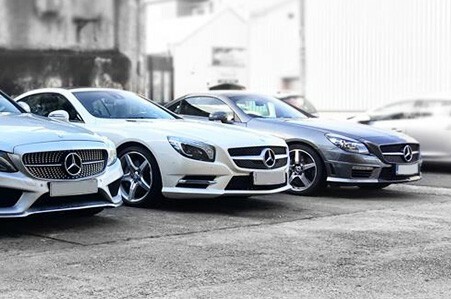 M B Jarvie Car Service Glasgow are long-established, IMI-registered, car service and repair specialists. M B Jarvie provide a full range of garage services: From MOTs and servicing to repairs, diagnostics and electrical fault finding. At M B Jarvie your car will be serviced and maintained by trained, IMI-recognised, certified professionals. 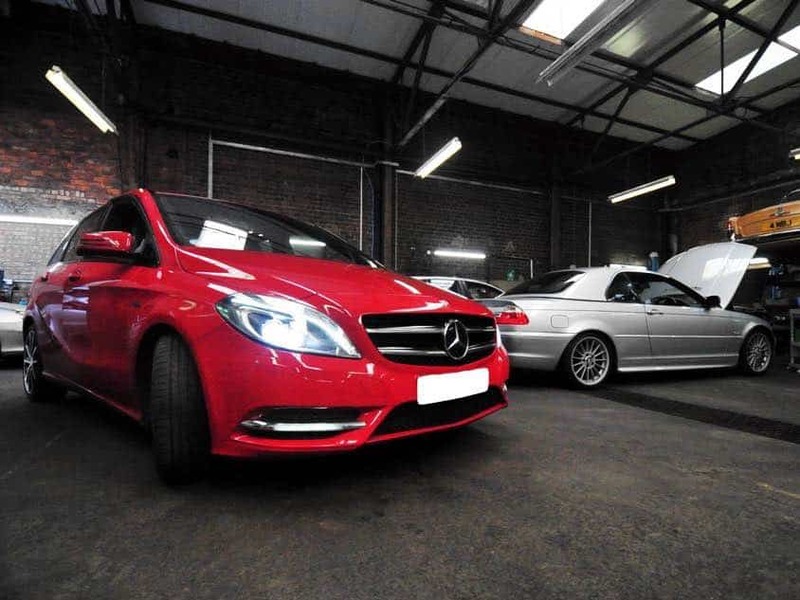 Specialising in the service and repair of Volkswagen, Audi, Mercedes & Bentley cars, your vehicle will get what it needs, when it needs it. 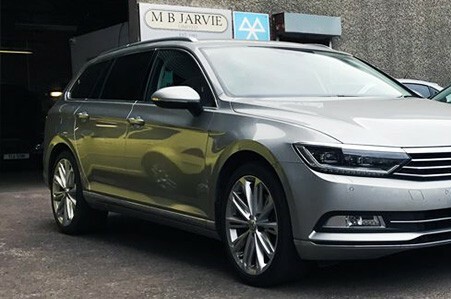 Offering an unparalleled level of technical knowledge, ability and skill, whether you require vehicle servicing, repairs or diagnostics, M B Jarvie can help with all your motoring needs. Car servicing is available from £149 (inc parts & labour) for cars from 3 to 10 years old with up to and including 2 litre engines. M B Jarvie Ltd are an approved MOT Test Centre. 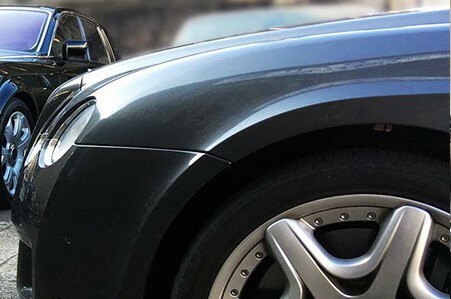 Any required MOT repairs are carried out in-house for your convenience. Why choose us for your MOT? We’re excited to share that we are in the process of upgrading our wheel alignment capability to maintain the highest possible quality of service for our customers. Our new state of the art wheel alignment bay will feature the Hunter Elite TD 3D imager and will be ready for use in early 2019. If your are leasing your vehicle or it is still covered by the manufacturer’s warranty, did you know you can still have it serviced at a garage of your choosing? 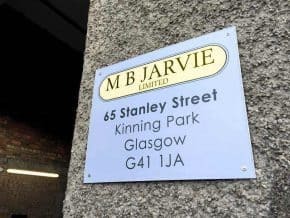 Choose M B Jarvie Ltd. 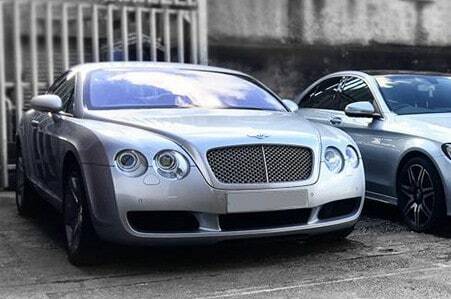 Independent Volkswagen, Audi and Mercedes service and repair specialists. Our trained technicians, fully equipped workshop and dealer-level, brand-specific equipment, enables us to efficiently diagnose and rectify faults to get your car back on the road in the minimum of time. 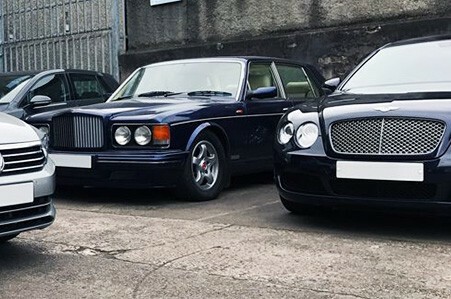 Scotland’s top independent Bentley & Rolls-Royce service and repair specialist. A reputation proudly held. 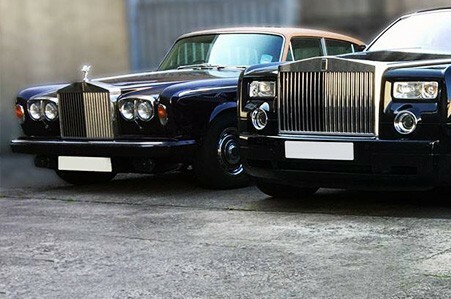 Classic to current, get your Bentley or Rolls-Royce looked after by trained, certified professionals who know the Brand. Certified air conditioning service and repair specialists. From car air condition system regas’ & servicing to fault diagnosis, get your air con blowing cold again. If you have a warning light on your dash, don’t risk further problems and expense by ignoring it. With dealer-level diagnostic capability at our technicians’ disposal, we can help. We want to provide our customers with the best service possible in car servicing, repairs and diagnostics. 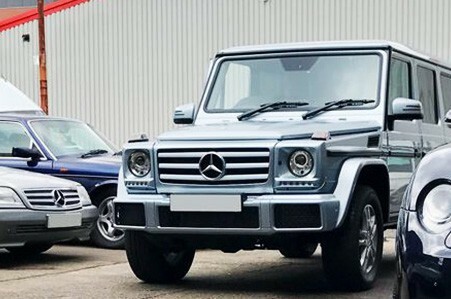 We’re serious about what we do and want our customers to be secure in the knowledge that they’ve brought their car to the right place and trust us from the first visit. We separate ourselves from other independent garages in several ways. We keep our technical knowledge current though regular training and pursue industry recognised qualifications. 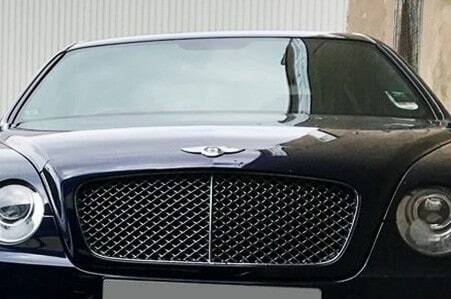 With an IMI-recognised Advanced Automotive Engineer as part of the M B Jarvie team, we place ourselves above even main dealers when it comes to ability, knowledge and skill in vehicle repairs and diagnostics. Ultimately, we’re equipped to get our customers’ cars diagnosed, rectified and back on the road in the minimum amount of time.